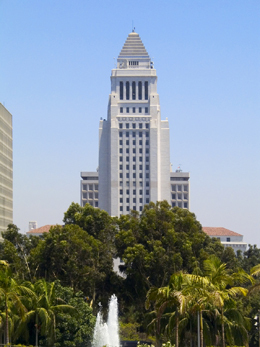 Based in Los Angeles, pre-eminent California attorneys, Gary K. Kwasniewski and Jeanette L. Viau devote their time to helping individuals and small businesses victimized by insurance company abuse and individuals injured by defective products, toxic exposures and negligent or wrongful conduct. 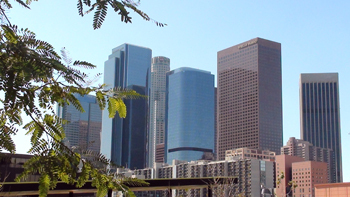 Personal injury and insurance bad faith attorney Gary Kwasniewski, a litigation and trial partner and trial attorney Jeanette Viau, a senior bad faith and coverage lawyer, were formerly with the Los Angeles office of a large international law firm. Years ago they decided to leave the long, often thankless, although lucrative, hours defending insurance companies and large corporations to offer their combined 50 plus years of experience to the individual and small business insureds and the injured. Viau & Kwasniewski’s name attorneys, Gary Kwasniewski and Jeanette Viau are both “AV-rated”, the highest rating possible by Martindale-Hubbell for outstanding legal ability and ethical standards. This rating is achieved by only about 12% of all lawyers nationwide. Viau & Kwasniewski insurance attorneys represent individual and small business insureds/plaintiffs who have been treated unfairly by insurance companies, handling cases involving insurance dispute litigation, underpayment and outright denial of insurance claims, insurance coverage, insurance company refusals to defend, undue delay and insurance company fraud. The practice at Viau & Kwasniewski also includes serious personal injury cases from all types of accidents including automobile, construction and industrial accidents. 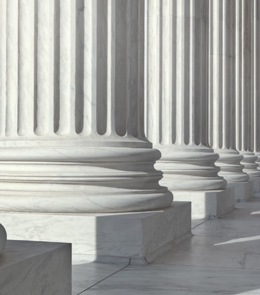 Our Los Angeles attorneys also litigate wrongful death cases for heirs who may have lost a loved one through the negligent or wrongful conduct of another. 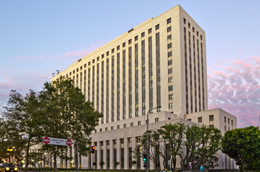 We also litigate products liability, toxic exposures and general tort type cases in California. Jeanette Viau’s far-reaching command of California insurance law, civil and appellate procedure and excellent and persuasive legal writing ability, combined with Gary Kwasniewski’s ability to aggressively litigate and take cases to trial, make for a formidable team on behalf of insureds/plaintiffs in California. 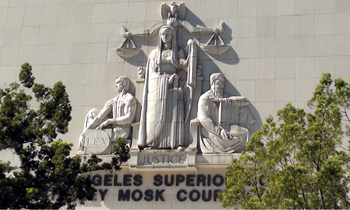 The Los Angeles law firm of Viau & Kwasniewski accepts cases on a contingency fee basis where there is typically no cost to you unless a recovery is obtained on your behalf once a case has been resolved either by trial, arbitration, a settlement, or by some other resolution. For more information or for a Free Consultation, call us (818) 790-6287, complete our online Contact Us Form, or send an email to gkk@vklawyers.com, insurance bad faith, wrongful death and personal injury attorneys.